With classes back in session, motorists and pedestrians should both be extra cautious when navigating the roads. Kentucky has over 1,200 schools. 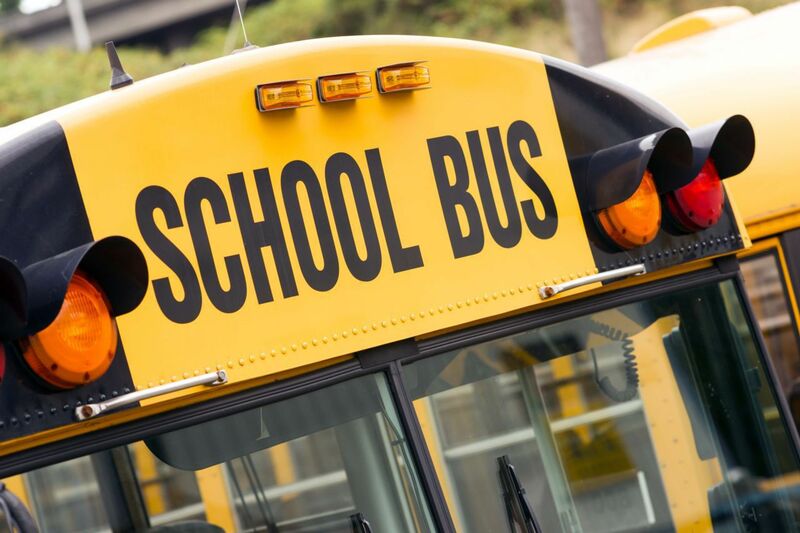 More than 648,000 kids ride buses to get to and from school. Director of the Campbell County Office of Emergency Management, William R. Turner said these students rely on us to know and practice safe driving habits around school buses. Stop for flashing red lights on a school bus, regardless of which direction you're headed on a two lane road. Comply to the speed limit. School zones set low speed limits. Children may have difficulties judging the speed and distance of approaching vehicles and might suddenly dart out into the street. Pay attention to loading and unloading areas. While it feels tempting to pass a bus, stay still. Doing otherwise is against the law and may only lead to accidents. Also, fines are doubled in school zones. Be prepared to stop behind a school bus that is approaching railroad crossing. By law, bus drivers are responsible for stopping the bus and opening its door to listen for any train approaching the intersection. Again, watch out for kids. One moment they may be standing still along the sidewalks then the next moment they are darting across the street or between cars. For parents, educate your kids. Teach them the importance of traffic safety and help them become more cautious when walking around vehicles. Talk to them about the proper way to cross the street and getting on and off their school bus. Remind kids to never get in a car with a stranger and to respect their school bus driver. As a Kentucky Accident Attorney, I would like to share this simple tip when crossing the street that is worth sharing to kids. Make sure that you see the driver and make eye contact. That way, you know that the driver has seen you. Finally, make sure to leave the house earlier during the first day of class. Roads are likely to be packed. We don't want to get caught in heavy traffic and be late on the first day of school.